The brand new trailer for “Avengers: Endgame” offers a lot to take in. While the upcoming sequel will end with some of the heroes completely unscathed, it will also see some of them turn to ash. With “Avengers: Endgame” hitting theaters soon, speculations are already hovering around as to who will make it out alive and who won't. Here are the heroes who will die and survive by the end of “Avengers: Endgame,” according to the rumor mill. 2. Black Widow — a standalone “Black Widow” movie is currently in the works, so there is no way the “Avengers 4” will kill her off. After all, it is hard to imagine the “Black Widow” movie being a mere flashback memorial about a dead superhero. One scene in the trailer also shows Black Widow donning a new hairstyle, hinting at a potential time jump to post-war. 3. 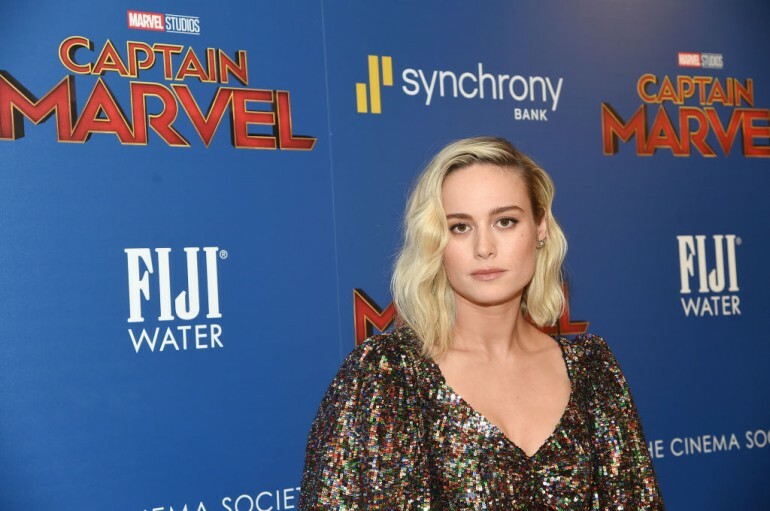 Captain Marvel — when Marvel Studios introduced Captain Marvel, the studio touted her as the most powerful hero in the Marvel Cinematic Universe (MCU). The studio even hinted that she would be the savior of “Avengers 4,” so killing her off in “Endgame” will not make sense. 1. Captain America — being the first Avenger, Captain America is the superhero who has been in the MCU the longest. Rumors about his imminent death started after some fans had reportedly spotted Chris Evans filming a scene for “Endgame” wearing the Captain America death suit. 2. Iron Man — Tony Stark's hero arc reached its climax in the third film, “Avengers: Infinity War,” as if foreshadowing his downfall in “Endgame.” Also, “Avengers 4” is reportedly the final film that Robert Downey, Jr., is contracted to appear in, so his death shouldn't come as a surprise for fans. 3. Hawkeye — speculations are rife that Hawkeye will sacrifice himself to stop Thanos in “Endgame,” just as he sacrificed himself for his family in “Avengers: Age of Ultron.” Fans also point out that if Hawkeye dies in the fourth and final film, his role in “Endgame” will be more meaningful.